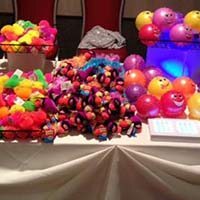 SO IF YOU WANT SOME PRIZES FOR YOUR EVENT CHECK US OUT! 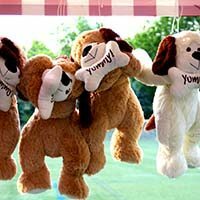 Light up a smile of a child with cute, cuddly, popular plush animals. 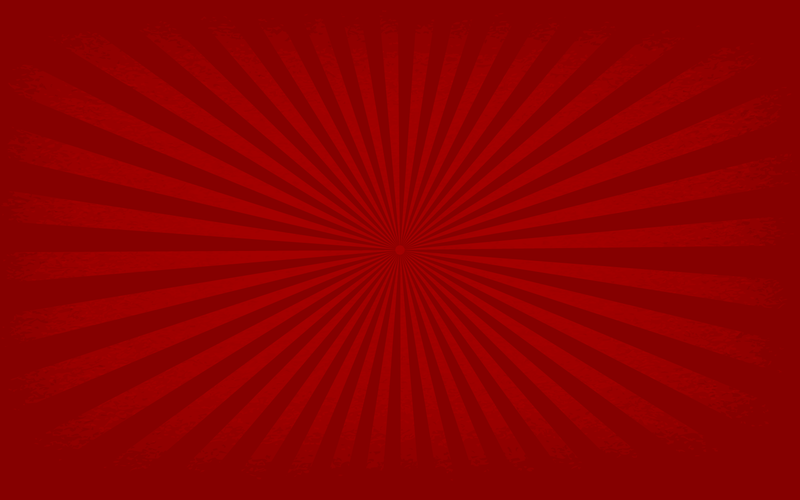 You can choose from popular designs in all types of styles, themes and colors for boys and girls in a variety of price ranges. 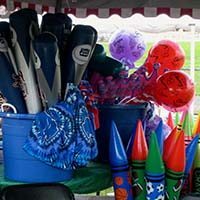 Traditional favorites such as whoopie cushions, stadium horns, jumbo sunglasses, trick gum, and disappearing ink plus hundreds of other items including the currents trends of zombies, raccoon tails, light ups, owls, and mustaches are all available through Fun Services. Boy do these pack a punch. 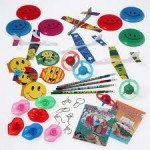 If you can think of a shape it is probably available as an inflatable; animals, musical instruments, sports items lead the way. 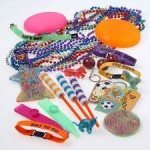 Prizes like bead bracelets, rings, neon teeth, finger puppets, whistles, stickers, backscratchers, tattoos, puzzles, small toys, etc. are available starting at 5 cents. 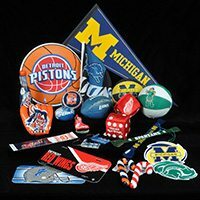 Pennants, balls, plush, flags, inflatables, key chains, pens, wallets and more are available in your favorite MLB, NHL, NFL, NBA, & NCAA teams. Concentration on Detroit Tigers, Detroit Red Wings, Detroit Lions, Detroit Pistons, UofM, MSU, and OSU.